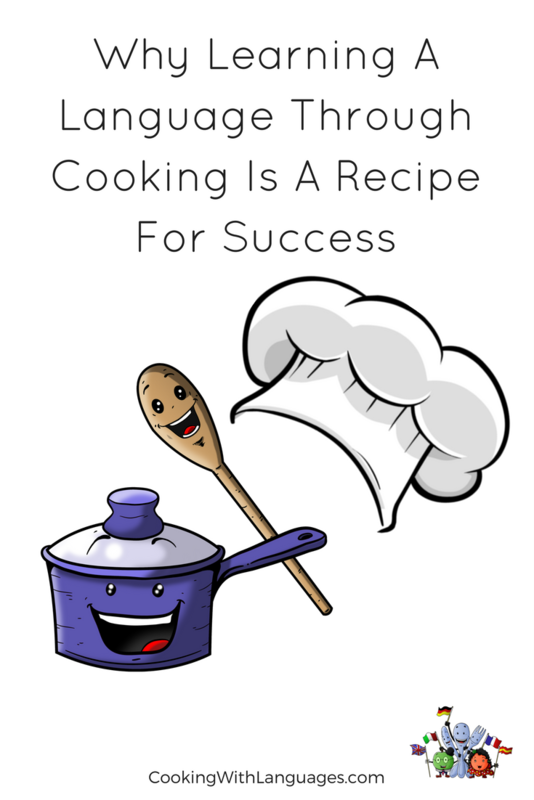 Reasons why learning a language through cooking is a recipe for success! Cooking is very fashionable at the moment with millions glued to the television to watch shows like MasterChef, The Great British Bake Off and Hell’s Kitchen with the straight-talking Gordon Ramsay. Celebrity chefs are also making waves in the kitchen with the effervescent Jamie Oliver changing the way we view food and the lovable Hairy Bikers making great dishes with local produce. 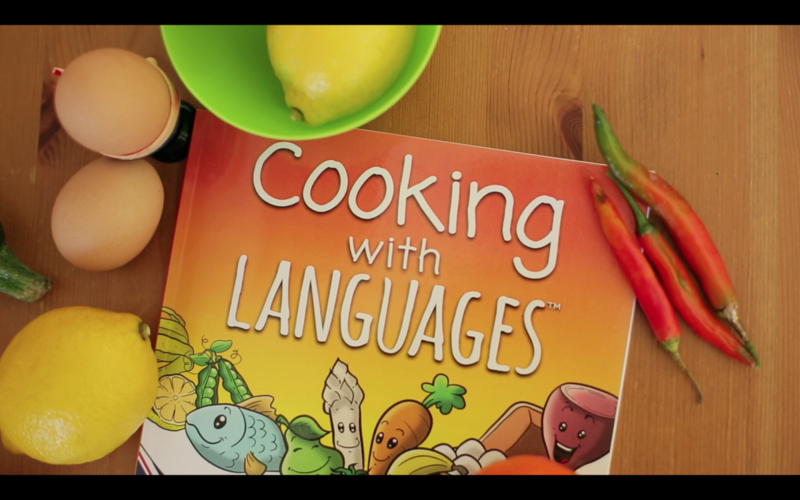 So it makes perfect sense to use this tremendous interest in food to help people learn a new language. They can do something they enjoy while learning new words in a fun and creative way. 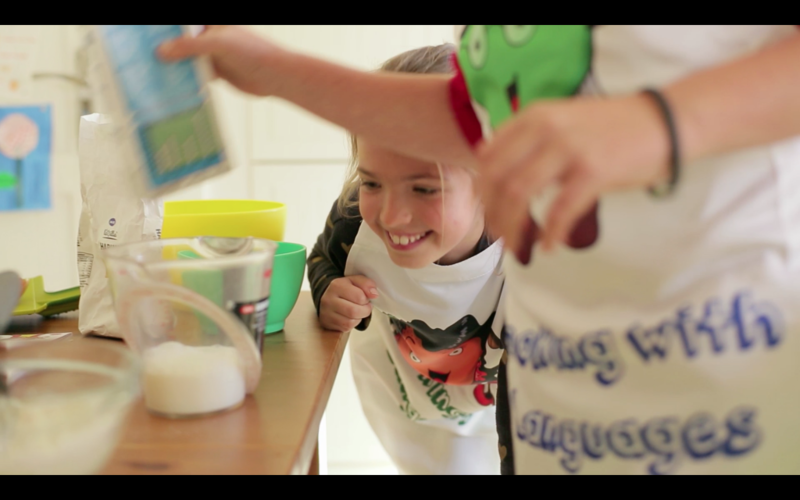 It is something that all ages can try – from tiny tots helping to make cakes or biscuits through to older people who fancy cooking something different while practising a new language, such as Spanish. 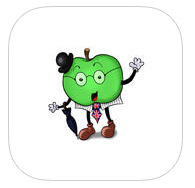 You can join classes or go it alone through books or apps. For instance, if you’re learning Spanish you could find a recipe in the original language for a traditional dish like paella, gazpacho or rabo de toro (oxtail stew) and follow it. 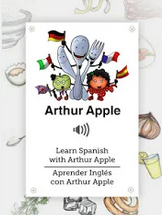 You will learn a lot of vocabulary such as ingredients, verbs and different verb tenses. Sound: The noise of food as you chop and cook whether it is sizzling in a pan or gently bubbling away. Touch: The different shape and texture of your food – kneading dough, or getting stuck into making cakes or pasta. Taste: The best bit! Trying your food as you go along and then sharing your finished dish with family or friends. Learning languages through cooking has so many advantages. First of all, reading through the recipe, looking up words you don’t understand and trying to commit them all to memory. Then, not only are you reading new articles, but you are understanding what you are reading. If you are a newbie in the kitchen, it might mean you find out what blanching, clarifying, deglazing or searing mean. It’s a crafty way of making sure you understand what you have just read because you can’t wing it when you’re cooking. If you don’t know your meuniere from your marinate, you could be in trouble! For younger people following a recipe helps you to follow instructions. You need to go through the recipe step by step so your food turns out as it should. Obviously, this is another useful tool to master because there are so many situations in life when you have to follow the rules. Finally, you should be having fun while you learn. You’re adding to your vocabulary, increasing understanding while learning more about the culture and history behind the language through gastronomy. If that isn’t enough to get you cooking up a storm in the kitchen while learning a new language, Newcastle University also uses this method of learning. French language students have been taught through cooking. They have instructions on the computer to guide them along with motion sensor technology integrated into the cooking utensils and other equipment which are linked to the computer so it can be clearly seen if the student is understanding the instructions properly. We firmly believe the best way to learn something is by doing it for yourself. By cooking and learning about foods, you will learn more about a country while those new words sink in. Help us to bring the love of food and cooking into more households and classrooms!